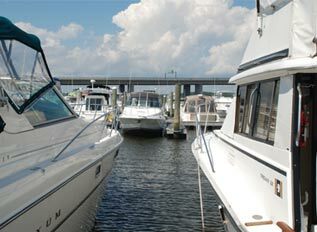 Our marina offers an array of options for storing your vessel during the boating season. 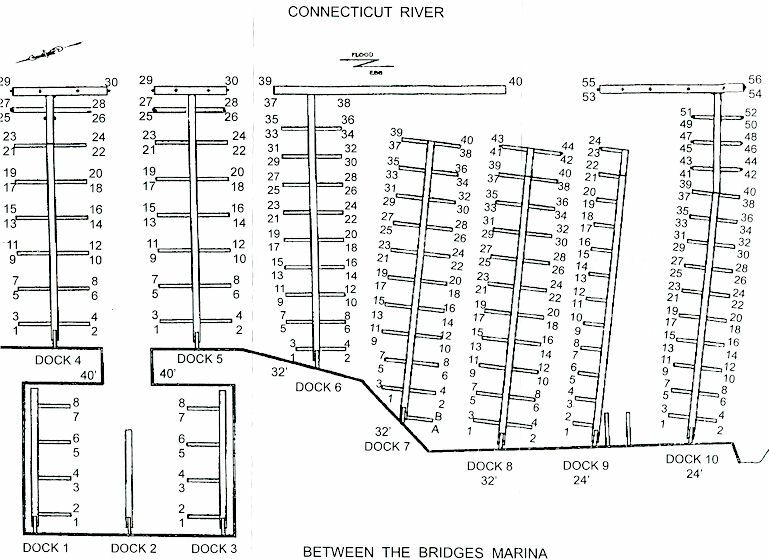 We have over 375 floating slips, as well as inside and outside, dry rack storage to accommodate 125 boats. 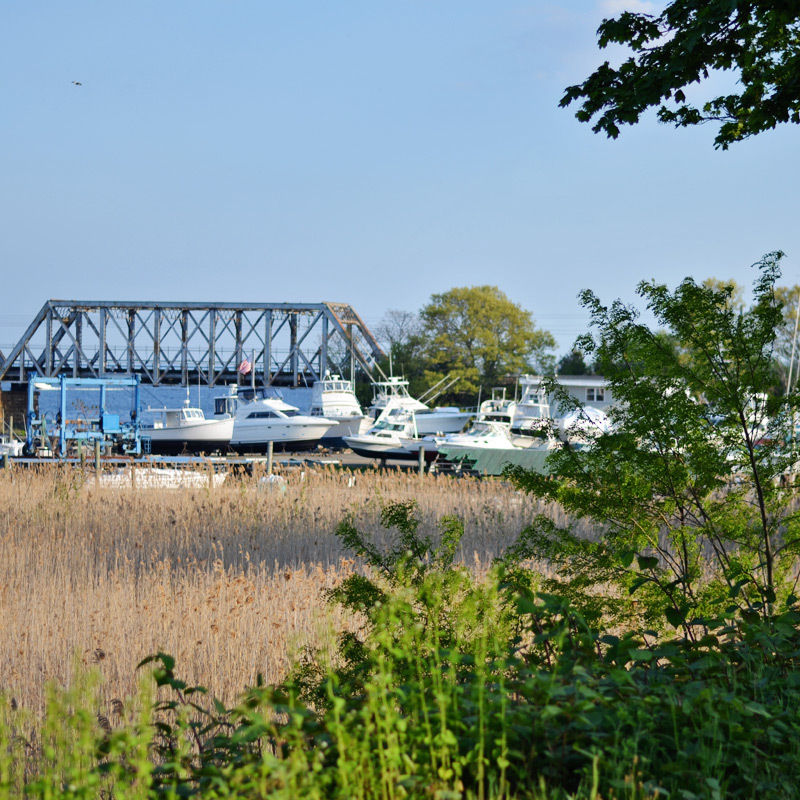 The North Yard offers 265 summer slips that are situated right at the mouth of the Connecticut River for easy access to the Long Island sound. 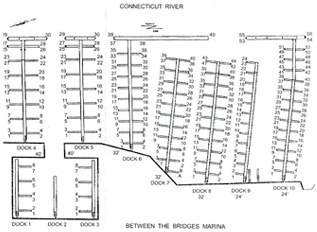 All of our docks are floating and our slip prices include amenities such as, water, electric, cable TV, and WiFi. 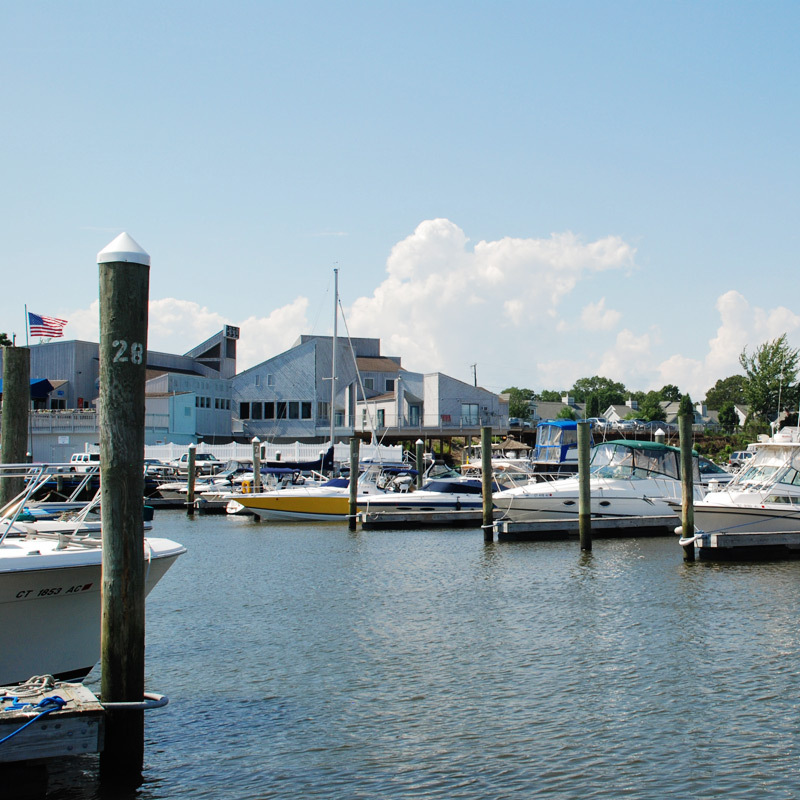 We feature all the amenities of a first class marina, such as, gated entry, paved parking, a pool area, a picnic area with gas grills, and access to The Back Porch Restaurant, one of Old Saybrook’s finest restaurants and bars. We also house over 80 boats in two sheds for dry rack storage, open 7 days a week from May 15th to October 15th. 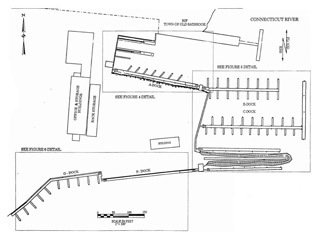 For more Information about our North Yard, Please call us at 860-388-1431. We would be happy to answer any questions you may have. Transient Boaters, please call 860-388-1431, ext. 15. Our South Yard offers 110 slips, located just south of our North Yard. This yard caters to the fishing and freewheeling boater who is looking for a low key yard they can call home. The South Yard has a very homey feel, with plenty to offer the everyday boater. We also have inside and outside rack storage available from May 15th to October 15th. 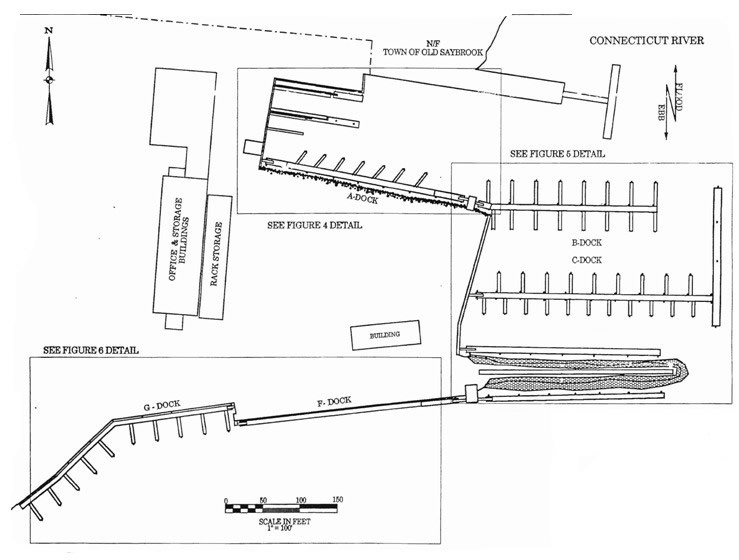 For more Information about our South Yard, Please call us at 860-388-3614. We would be happy to answer any questions you may have. Call us at 860-388-1431 or fill out the form below for more information about summer slip rentals, rack storage or winter storage. 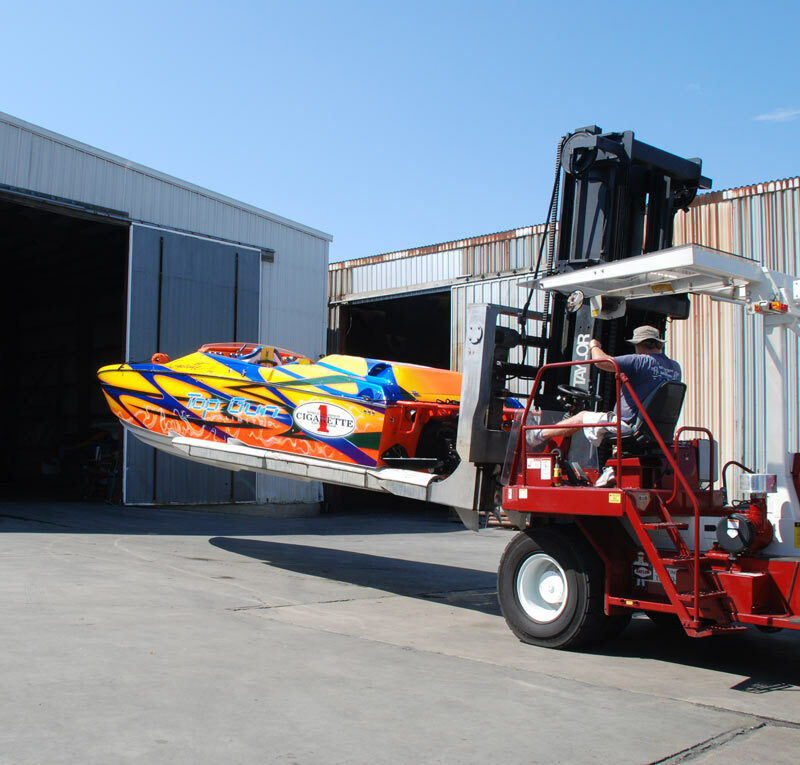 We offer a wide range of options for Slip Rentals, Rack Storage, and Winter Storage. Between our North and South yards, you’ll find the right fit for your needs! BoatUS Members - Take An Additional $0.05/gal Off!